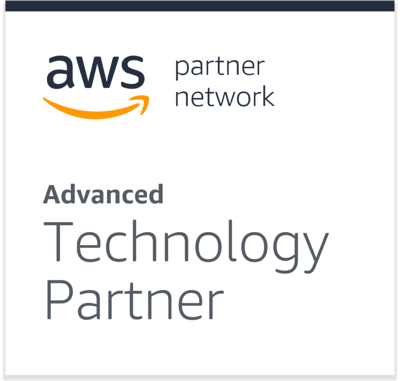 4G Clinical is an AWS Advanced Technology Partner, for its cutting-edge, fully cloud-based, randomization and trial supply management (RTSM) solution, Prancer. The “cloud” is simply a large data center. Just like any data center, there are servers, machines, and people that service those systems. Back-up facilities can now be located anywhere in the world. Similar to how you would take your car to an expert to get it fixed, you can now leave the maintenance of your systems to the “experts” in the cloud model, namely Amazon Web Services (AWS). Resources are now just a click away. It is no longer necessary to purchase physical computers so there is no wait time on resources (web services, infrastructure). This enables speed. Speed to create new environments (a new stack for a sponsor). 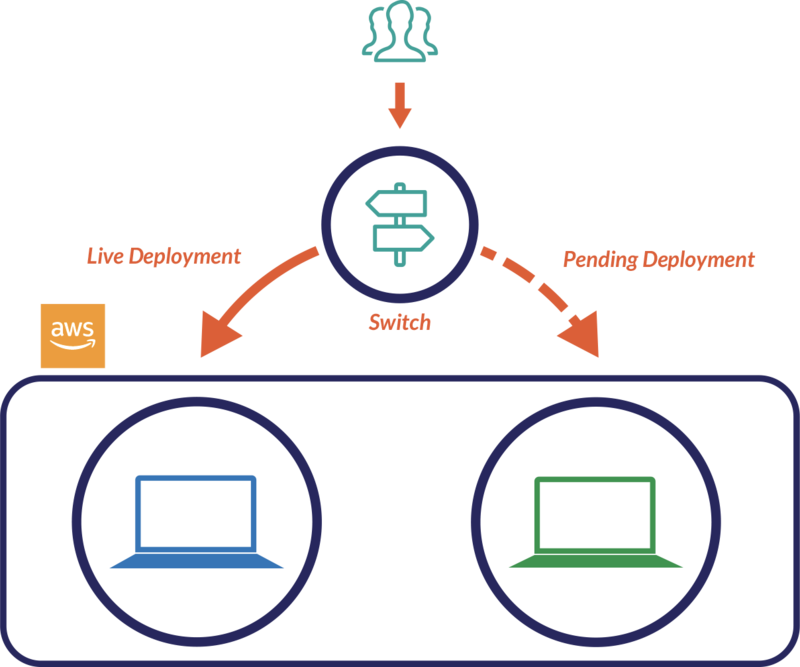 Speed to clone an existing environment and troubleshoot issues without impacting or even touching the production environment. Speed to restore backups. This can be done in minutes as opposed to hours or days. Using a modern technology stack allows RTSMs to be upgraded using the software industry standard: Blue/green deployment. With Blue/Green deployment, the current RTSM (blue) is cloned to RTSM (green). The upgrades are performed on the cloned RTSM Green. This way, if anything were to go wrong during the upgrade itself, the original RTSM Blue is left untouched. Upgrades can be done in as little as 10 minutes up to 1 hour depending on the scope of the upgrade. Upgrades are scheduled ahead of time to ensure no disruption to a study (e.g. midnight on a Saturday). RTSM technology has evolved to let the science lead. Demystifying the use of innovative RTSMs in a highly-regulated environment.